Engagement sessions are included with our full wedding packages. However, if you are planning a destination wedding or simply haven't set a date and would like to celebrate, mountain engagement sessions are available. Whether you are planning an intimate elopement in the Rocky Mountains or a meaningful destination wedding in Banff with your closest friends and family present, we believe that your photography should be as meaningful as every moment of your wedding day. 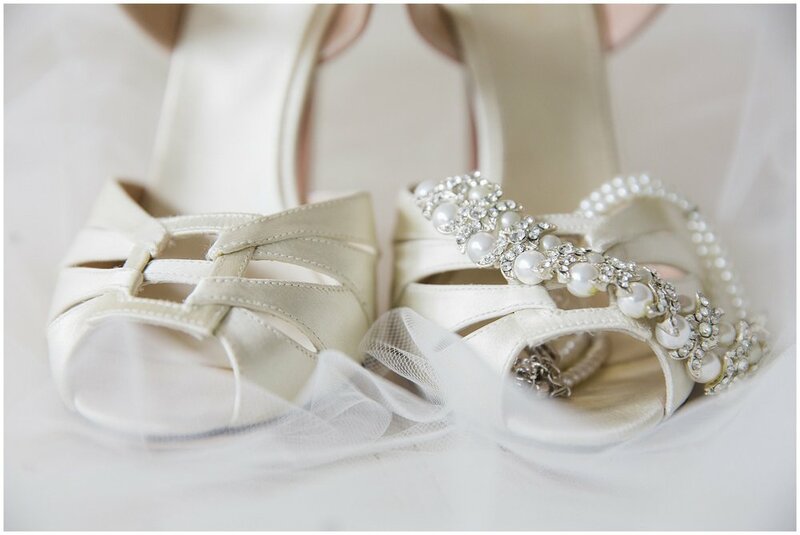 From start to finish, we work with you to ensure that you have a relaxed experience and that everything is as ready as it can be before the big day. We're experts at reminding you to stay calm and enjoy every moment. For this reason, all our full day wedding collections include two consultations and an engagement session before to your wedding day. 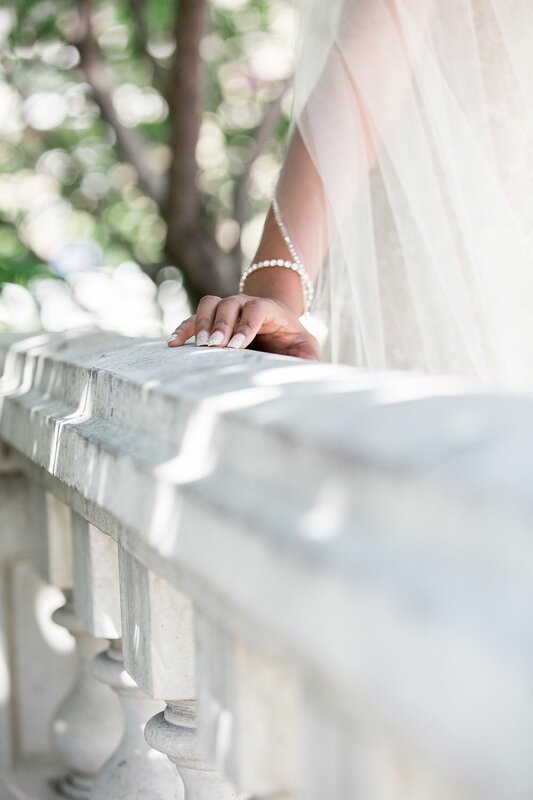 After the wedding, when your images are ready, we present the finished images in person before giving you access to your private online viewing gallery for the full image collection. In addition, each of our packages includes the high resolution digital image files with additional a la carte options for prints and albums available. We love to offer you the highest quality products and personal connection throughout the whole experience. Does this sounds like something you're looking for? We'd love to meet with you over a cup of coffee (or your favourite beverage) to discover more about you and how we can serve you on your wedding day! Get in touch with us today to book a consultation!